Presenting THE ONE: Monster Basses, growls and wobbles that will give you the shivers! 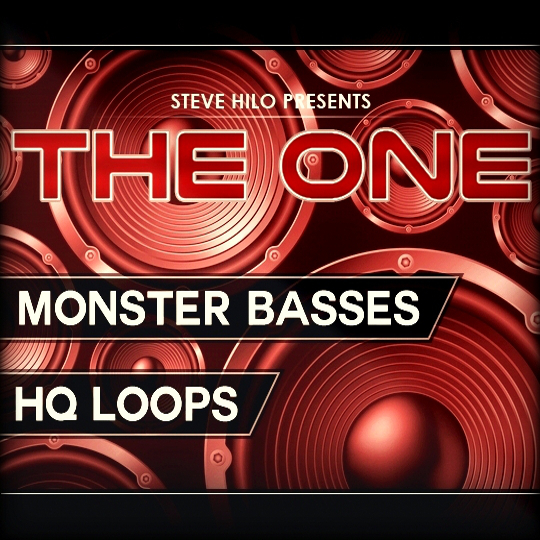 THE ONE: Monster Basses comes with 25 different growl and wobble patches rendered with 10 different movements, giving you a total of 250 dark bass loops. More than this, we also include a bunch of bonus files. This makes this package much more useful than your average Dubstep looppack. To make these sounds, a lot of time with advanced synthesis has been used - all to make outstanding and cutting edge loops that will take your productions to the next level. These are no sounds you would learn to make yourself in a short period of time, as the creator of these samples has years and years of experience in advanced synthesis. Listen to the demo song and feel the shivers you get from these dark growls and wobbles. You'll hear how useful these loops are right away. - PDF of what loops were used in the demo, as well as info of which freeware thirdparty plugins that were used!